Wide range of products for offer the best solutions to every needs. Standard solutions are always less recommended and not suitable for satisfy needs of each customers. For this reason, Sidel suggest some models but at the same time all of them are customizable in shape, sizes and colors. Porthos is perfect for who wants to take care to aesthetic of their home, starting from outside. Beauty and the value of the best woods as Oak, Okumè and Pine is divided in different lines, from the Classic to the Fashion, for maximum adaptability to any style of living. 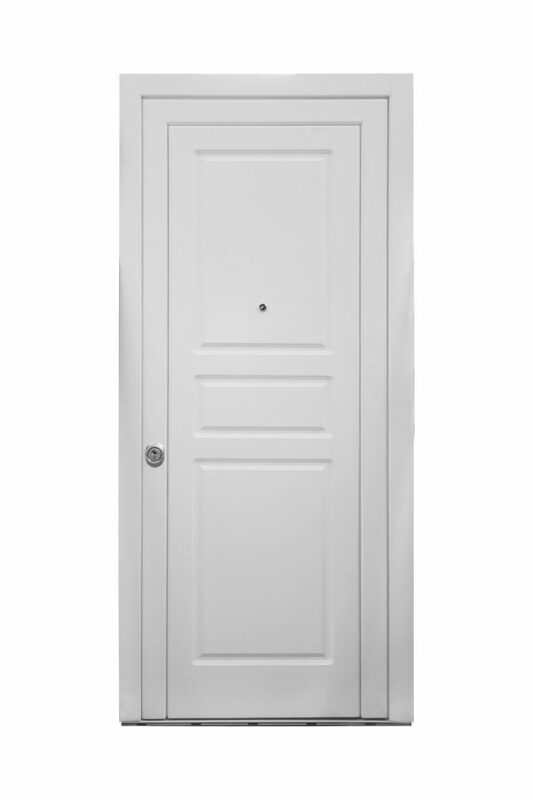 Wide range of accessories allows you to customize the door and find the perfect combination. Elegant or modern, with or without glass, more or less precious, each Porthos manages to be unique. Unique is the personality of those who chose it to present themselves and their home. Basic series is characterized by simplicity and versatility. Features that make these models suitable for any environment, from classic to modern. Ideal for those who love simple and simple style but still want to give a personal impression. Basic series can be made both on the inside and outside. For modern lovers, Sidel offers the Fashion series. 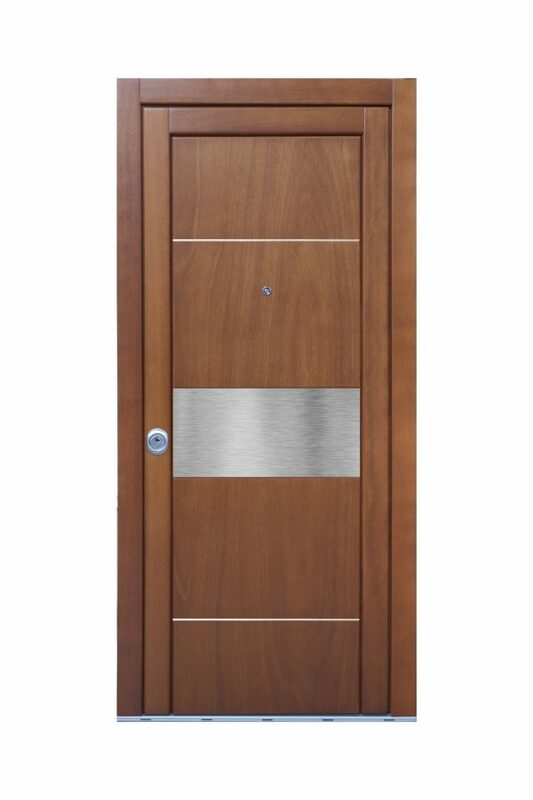 These models are characterized by the presence of bands and inserts in aluminum that contrast with the wood, giving a strong personality to the door. Moreover, thanks to the inserts it is possible to realize strong contrasts and unique color effects. Fashion series can be made both on the inside and outside. Charm of solid wood worked with craftsmanship and technology gives life to the Classic series. A collection with an Italian design, precious and eco-sustainable, perfect for lovers of real wood. The Classic series is characterized by the presence of plywood panels and large solid frames. Like all the series produced by Sidel, it is customizable in its shapes and dimensions. Classic series can only be made on the external side. Style series is characterized by its soft and modern shapes. Panels with modern design but at the same time perfect in neo-classic facades. Painted in RAL colors it is perfect for the most exposed walls and do not fear the weather. Style series can be manufactured both indoors and outdoors, ideal for those who choose the 2-color painted solution. In every Porthos every detail, every component has been carefully designed and made to give you only the best. 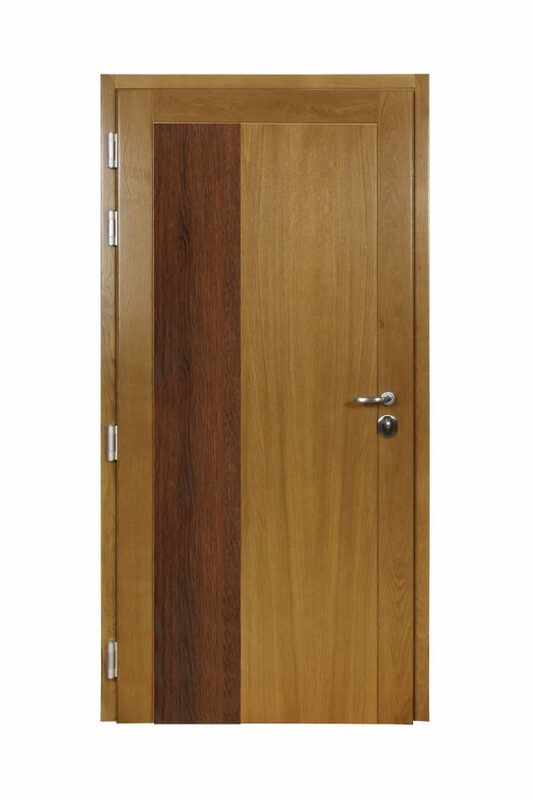 Performance and safety are combined with the beauty and resistance of laminated wood. But what makes Porthos unique is customization in design. 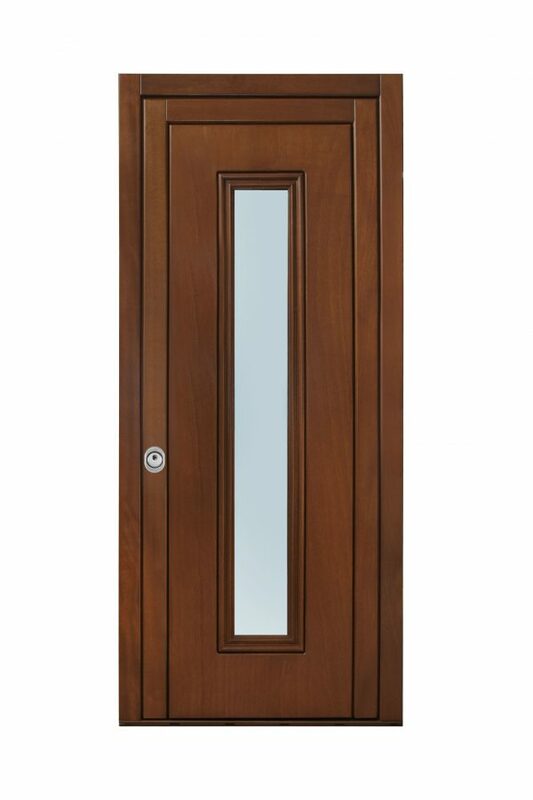 With the Design line you will be able to “draw” your entrance door and enrich it with elements such as glass, steel, aluminum or other. 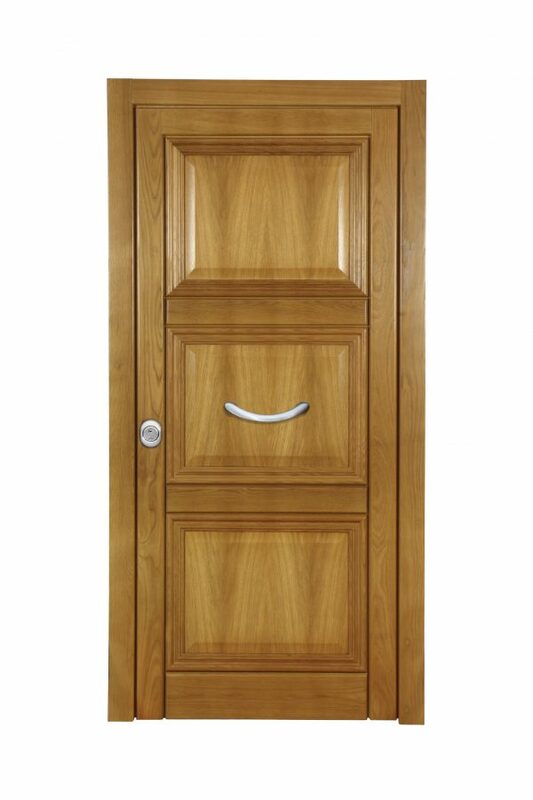 Realize your door, create your Porthos design. 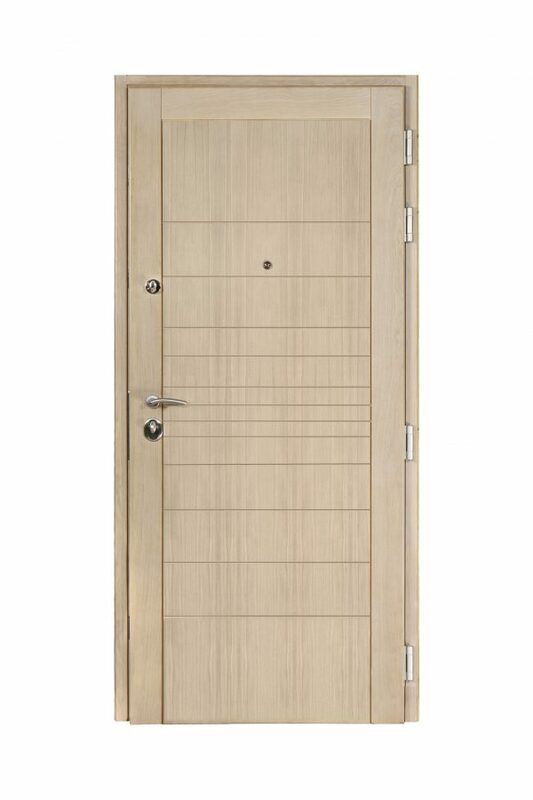 One of the features that make Porthos unique and differentiate it from the common security doors is the possibility of making it custom-made without constraints. To this advantage you can then add the possibility to make it also a glass compartment without having to renounce the certification in class 3 anti-burglary and you will discover that Porthos is inimitable. Glazing series is perfect to illuminate even the darkest entrances without having to resort to unsightly upper fixed glass.